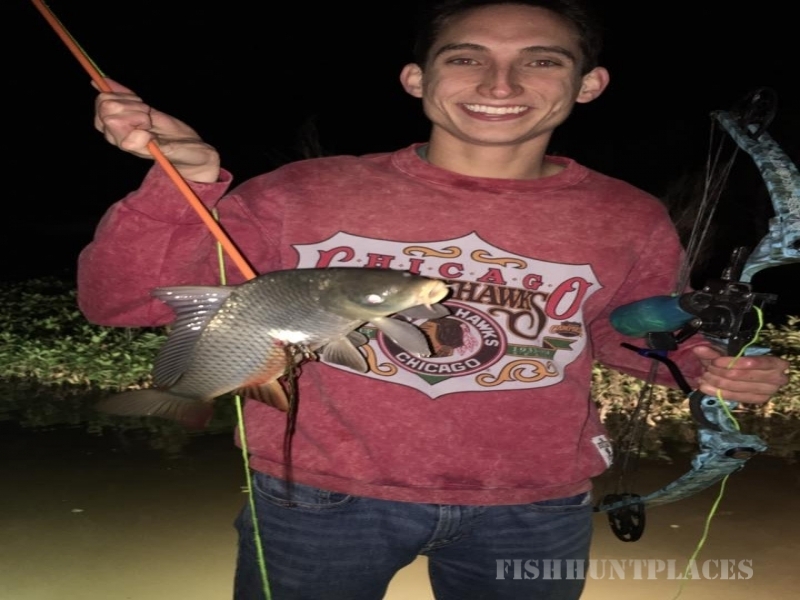 Hello, I am Shane Mckinster, owner of Mckinsters Bowfishing. 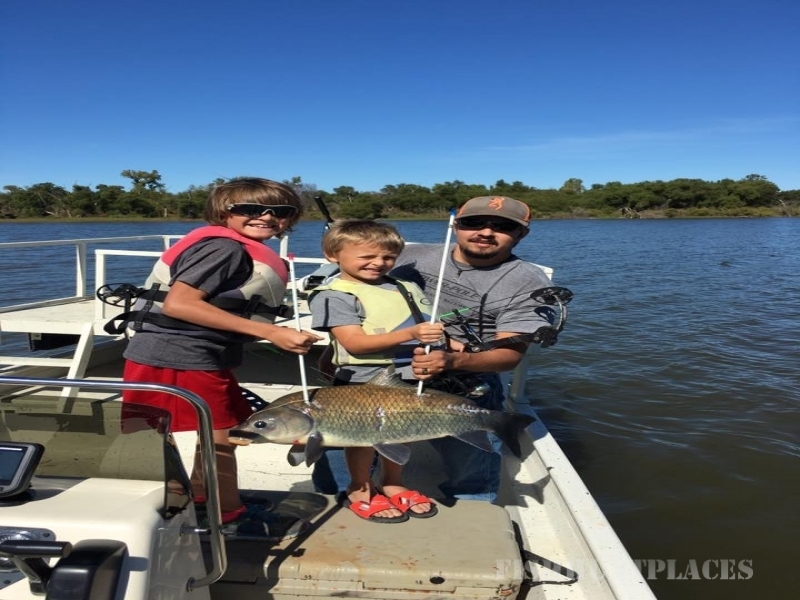 From the time I was young, I have been involved in hunting and fishing. 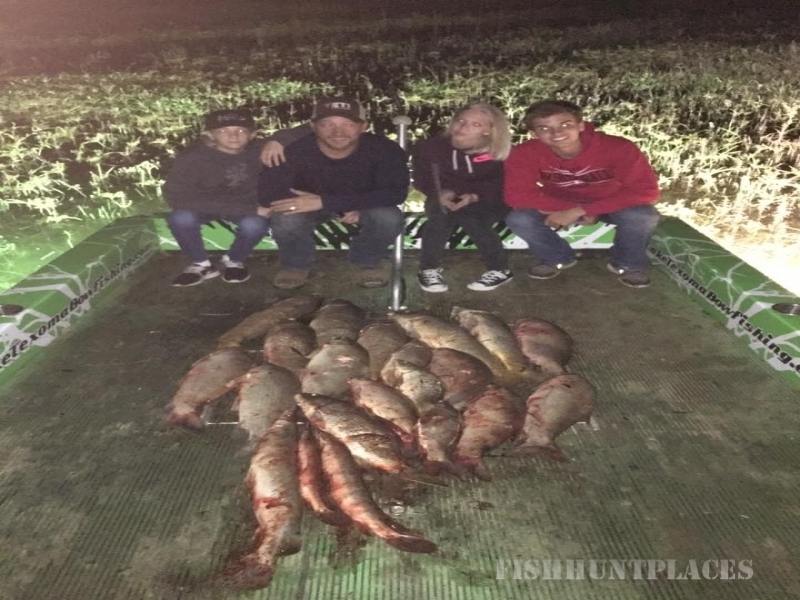 After sharing the excitement of bowfishing with my friends and family, I feel the need to share this passion with others. Bowfishing has always been thrilling to me. 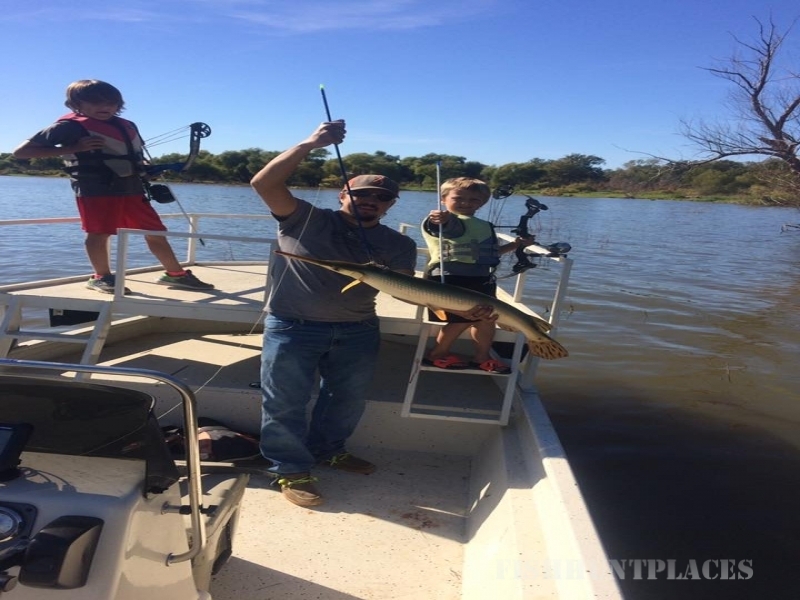 Combining archery and fishing into one sport. 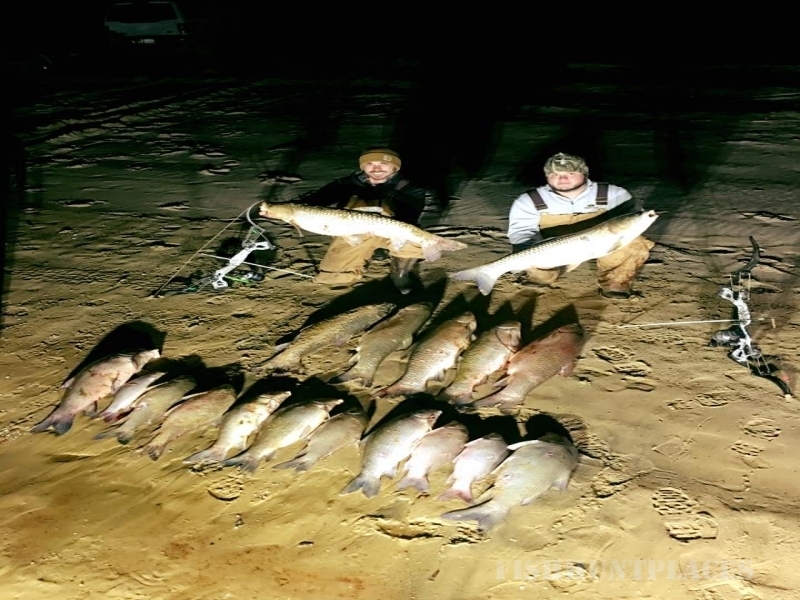 If you are ready for an action packed bowfishing adventure, under the darkeness of night? 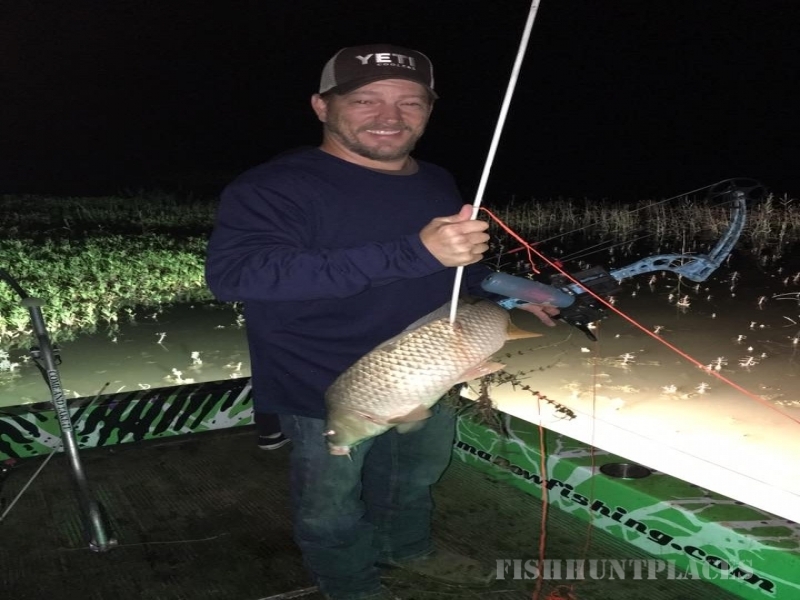 Then contact me today to book your next bowfishing trip.